PollyAnna Brown, uses her 10+ years experience in entertainment to help business owners and entrepreneurs grow their audience, impact, and income. In 2015, Erika Ashley lay bedridden, looking at the ceiling, facing a hip replacement—at only 25 years old. She had an aggressive case of Juvenile Rheumatoid Arthritis that forced her to quit her job as an Advocacy and Public Relations coordinator at an arts non-profit. “How am I going to make money if I can’t work?” ran through her mind, tears stinging her eyes. Erika is a disabled, queer female who came from a strict and poor immigrant family where education and stability was everything. Quitting her job with no backup plan when she’d just moved to a new city and had no support system went against everything she’d been taught. Her first business, creating MySpace layouts for the popular girls at school, was brought to life ten years earlier as a response to severe bullying that left her friendless. She then went on to establish a social media presence for a then-indie music label. Her clients included a winner of The Voice and a Grammy-winning band. Now that she wasn’t able to get out of the house until her hip replacement was complete, it was time to dig deep into her entrepreneurial well again, and find a way to not only thrive, but to make a difference in the world. Now, she’s making waves in the world of coaching and online media as a business and publicity strategist for female entrepreneurs, and no longer has to lay in bed worrying about where her next meal is going to come from. 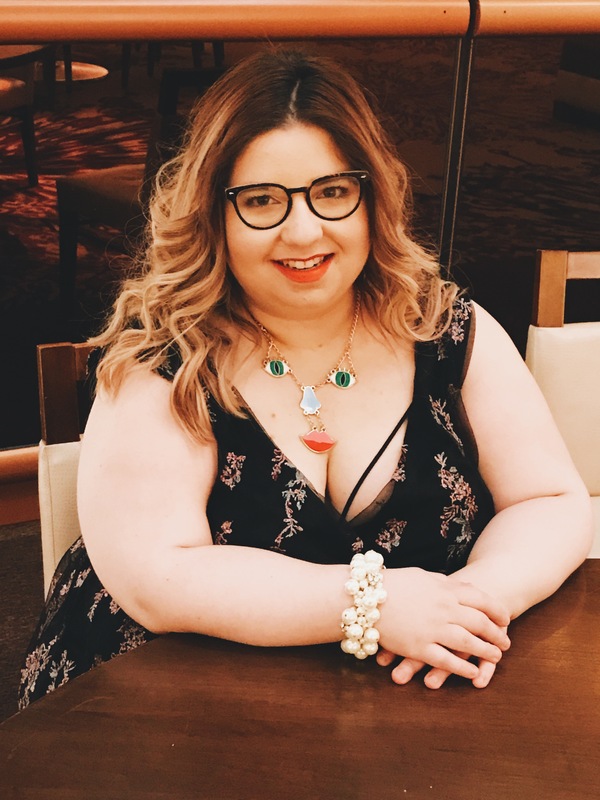 Her clients are sharing their life-changing stories and expertise in outlets like Forbes, Refinery 29, Bustle, Entrepreneur, Cosmopolitan Magazine, and more. The steps below are the steps Erika recommends for overcoming adversity and building a business you love, that makes an impact. Everyone struggles and faces challenges in life. But you cannot shift, move through, or overcome any adversity until you make the decision that you are no longer willing to accept things as they are, and no matter what, you’re dedicated to making things change. Once you make a decision to change your life, your circumstances, or your business, tune in to see what it is you really want. You intuition is powerful, and will lead you down the right path. But don’t confuse the right path with the easy path. Sometimes we’re un-aligning to who we’ve been so we can align to who we’re becoming. That process isn’t going to feel wonderful every step of the way. Trust yourself to get through it. Taking action is committing yourself to change. Ruminating on a problem over and over again only roots you deeper into what you don’t want. When you take action, you’re solidifying your decision to move forward and you’re aligning to the version of you on the other side of your problem. Action is the change agent of adversity—both in life and in business. “Community is #1.” That’s the phrase Erika lives by. When you’re facing adversity or building a business, it’s easy to feel alone or isolated. The value of community and mutual support can help you through to the other side. Likewise, as a business owner, you’re helping other people facing adversity. By creating a community to bring your people together and reinforce that they’re not alone, they’re supported, and you’re providing the momentum they need to create change in their lives. Adversity is what we face right before we unleash our greatness into the world. Erika was able to build a successful, growing business from bed, against all odds. Overcoming her challenges was not about being fearless. It was about being resolute in her ability to overcome, and taking the actions she needed to so she could make the world a better place and impact lives. She’s more than already accomplished that. How will you overcome your adversity, challenges, and fears today?